This week's Super Effective Files focuses on Fairy-type Pokemon. 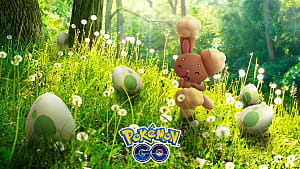 The spotlight will be on Azumarill, but first I want to take some time to go over some general info on the Fairy type. 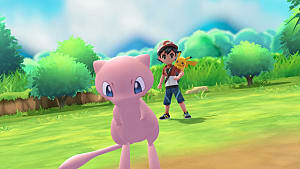 They are the newest type to be added in Pokemon, but several old Pokemon have had their types changed to Fairy or had it added as a secondary type. They became a new threat to Dragon types and their 2 weaknesses are from uncommon types. 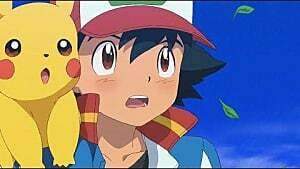 There were quite a few Fairy-type Pokemon added when Fairy was introduced and it is great for countering Dragons. 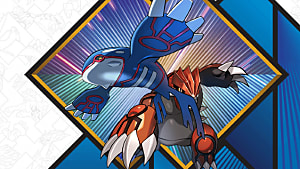 They deal 2x damage to Dragon, Fighting, and Dark Pokemon. They only deal half damage to Poison, Fire, and Steel types. When it comes to defense, they only take 2x damage from Poison and Steel. They are resistant to Fighting, Bug, and Dark and only take half the normal damage from them. Fairy-type Pokemon are completely immune to Dragon moves and take no damage from them. 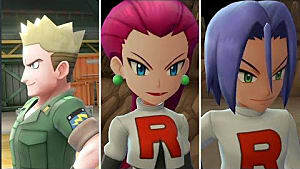 Their Dragon immunity makes them a real threat against Dragon types or anyone that uses Dragon moves. Their weakness are also from types you won't commonly get attacked by, so it is a great defensive type. Their moves are pretty slim on the other hand. They have 6 damaging moves and 3 of those are high damage. That isn't too bad, but they only have 1 physical Fairy move and it has a 90% accuracy so you could potentially miss at a crucial moment. This physical move is called Play Rough. It has a 90 base power, 90 accuracy, and has the chance to lower the opponents attack. 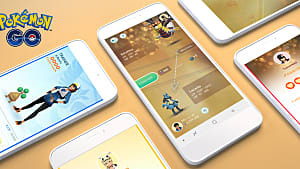 They also have interesting non-attacking moves like Geomancy, which sharply raises Special Attack, Special Defense, and Speed on the turn after it is used. There are some Pokemon that can use Fairy moves even if they aren't Fairies, so take advantage of that. Today, however, I'm going over the Water/Fairy type, Azumarill. 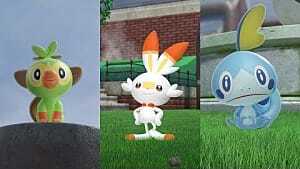 Azumarill is a dual type of Water and Fairy, so the weaknesses and resistances are a little different. It still takes 2x damage from Poison, but now it takes 2x damage from Electric and Grass instead of Steel. 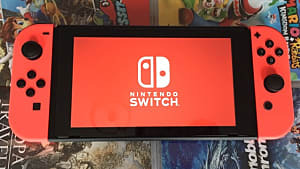 It takes half damage from Fire, Water, Ice, Fighting, Bug, and Dark. 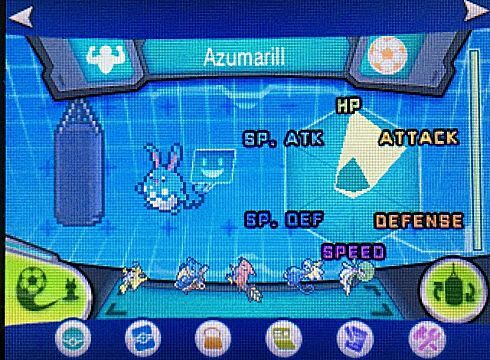 Azumarill still has Dragon immunity. 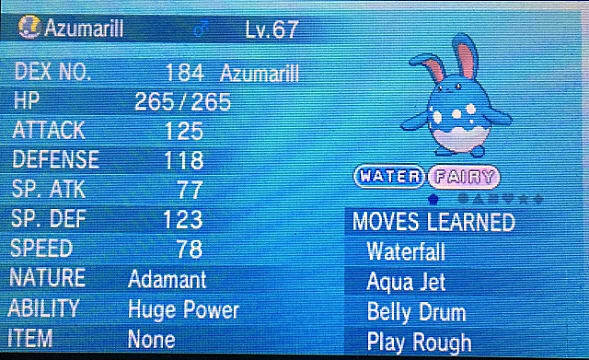 You might look at Azumarill's stats and think, those are terrible stats. You would also be very correct. However, if you build it a specific way, it can be a physical damage powerhouse. Marill evolves into Azumarill at level 18. It has 2 normal abilities, Thick Fat and Huge Power, and 1 hidden ability, Sap Sipper. Huge Power - This Pokemon's Attack stat is doubled. 99% of the time, you'll want this ability. Sap Sipper - Attack is raised by 1 stage when hit by a Grass-type attack and will no longer take damage from Grass moves. The main reason to use Azumarill is Huge Power and the move, Belly Drum. Huge Power makes the Attack stat 100 instead of 50, which is a nice upgrade but still not extremely high. However, you can breed Belly Drum onto Azumarill, which takes half its HP away in exchange for raising Attack to the highest point. It also has decent HP to make up for you taking so much away. Adamant is the nature of choice since it raises Attack and lowers Special Attack, which you won't use. I maxed Attack and HP in EV/Super Training because you want to deal the most damage and HP helps you survive using Belly Drum. The moveset I went with is Waterfall, Aqua Jet, Belly Drum, and Play Rough. Waterfall is a hard-hitting Physical Water-type move, so you get STAB from that. Aqua Jet is a priority Water-type move. It doesn't hit that hard on its own, but with STAB and after using Belly Drum, you could take out Pokemon you wouldn't be able to otherwise with how slow Azumarill is. Belly Drum you already know. Just be sure not to use it if it will get you close to death. Play Rough is the only physical Fairy-type move there is, but with Azumarill's Huge Power, STAB, and a Belly Drum, it can take out almost any Pokemon that isn't resistant to it. That's it for this week's Pokemon Super Effective Files! See you next week!